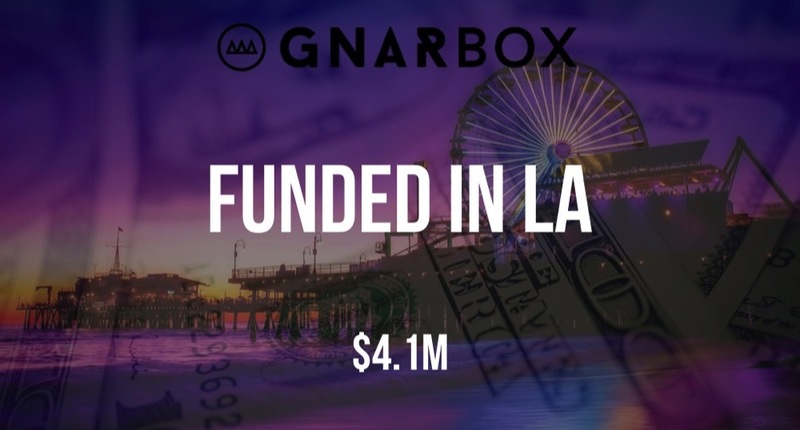 According to a recent SEC filing, MyGnar, the company behind GNARBOX, has raised $4.1M in additional funding. MyGnar was founded by Patrick McGuire, Tim Feess, and Will Africano in 2015 and has now raised a total of $12.5M in funding over two rounds. The filing indicates that there were two participants in the round and that the total filing is for $12M.